Dr Sidney Wolfe, a former member of the FDA’s drug safety committee, and Dr Raeford Brown, the present chair of the agency’s opioid advisory committee, have launched a formal process to prevent the FDA from approving new opioids. The doctors claim the FDA has failed to acknowledge the ongoing opioid crisis as they submitted a petition to for a process which would force the FDA to consider the impact of opioid painkillers before any more are approved. The FDA “can no longer be trusted” Dr Wolfe said, as he suggested their decision making process were heavily influenced in favour of the interests of the pharmaceutical industry. 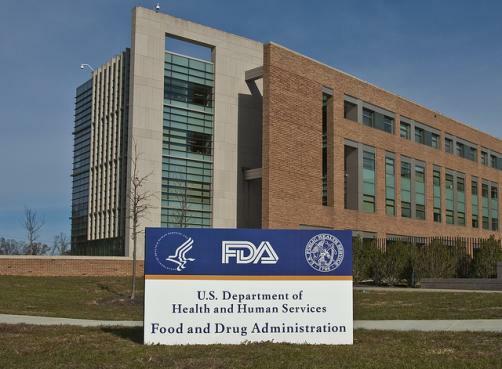 “The FDA must impose a moratorium on approval of opioids until the regulatory framework envisioned by the National Academies is in place,” Dr Wolfe and Dr Brown said in a letter top former FDA commissioner Scott Gottlieb and HHS Secretary Alex Azar. The FDA is now obliged to respond.